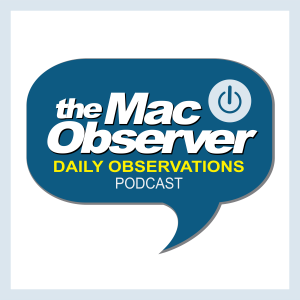 Adam Christianson from The Maccast and Kelly Guimont join Jeff Gamet talk about what Apple’s coming end to 32-bit Mac app support means, plus they share some properties they’d love to see as original shows on Apple Music. Good and bad news for Kelly. The good news is a Magnum P.I. reboot is already under development. The bad news; it’s CBS Television Studios, Davis Entertainment, and Universal Television, not Apple. More bad news: it’s a TV movie, not a series (although, I bet they may be hoping to spawn a series off of it). I totally agree the Martian Chronicles would be cool. Although it was done as a TV mini-series in 1980, a fresh take on it would be great. I also like the idea of the John Carter of Mars book series being brought to TV. I agree with Kelly and think the movie has been under-estimated.